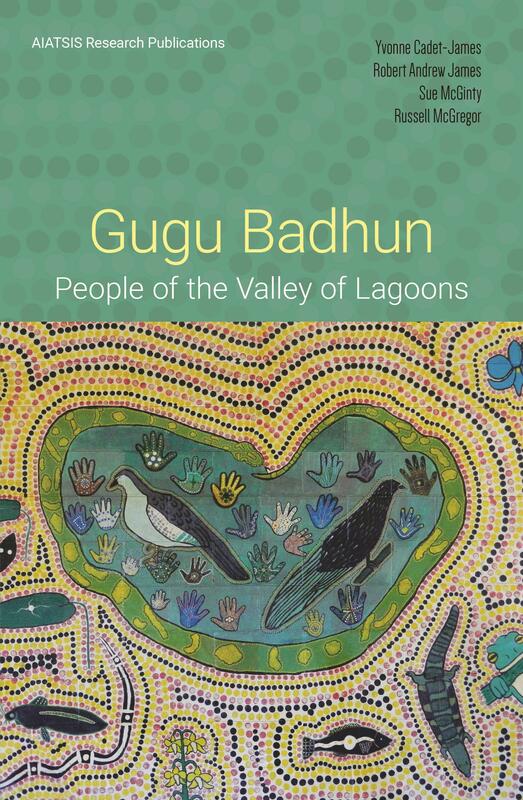 Bridging historical scholarship and Aboriginal oral tradition, this innovative book tells the story of the Gugu Badhun people of the Valley of Lagoons in North Queensland. It provides new insights into Aboriginal–European interactions, and new understandings of how Aboriginal people sustained their identities and exercised agency. It lays bare violence and oppression, but also recognises the inter-racial cooperation and friendships which were equally part of Gugu Badhun experience. It tells of a people whose options were limited by state power and public racism but who remained proud and undaunted, making their own decisions for their collective and individual benefit. Much of the story is told in the words of Gugu Badhun people themselves. Interviews are interspersed with commentary and analysis by the four authors, one of whom, Yvonne Cadet-James, is herself a Gugu Badhun elder. This collaborative approach has produced a timely book for an Australia in which notions of Indigenous autonomy and self-determination are being re-imagined and re-configured.